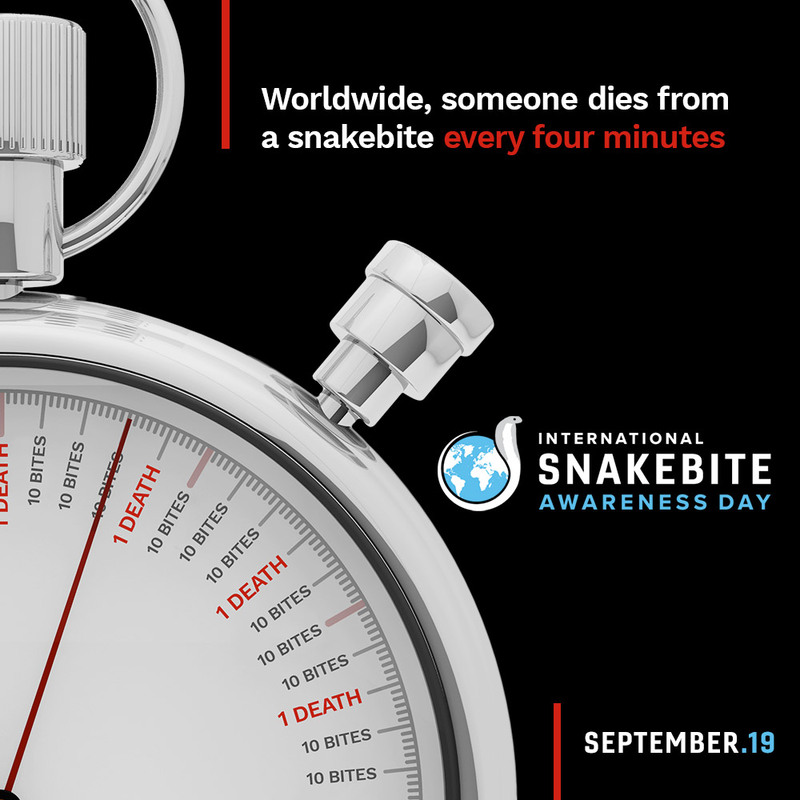 Every FOUR minutes someone dies of a snakebite! It’s time to STOP THE CLOCK! According to the #WHO 81,000 to 138,000 people die each year, with 400,000 disabled. A global crisis the world needs to know about! Give a Voice to the Voiceless. Share this.